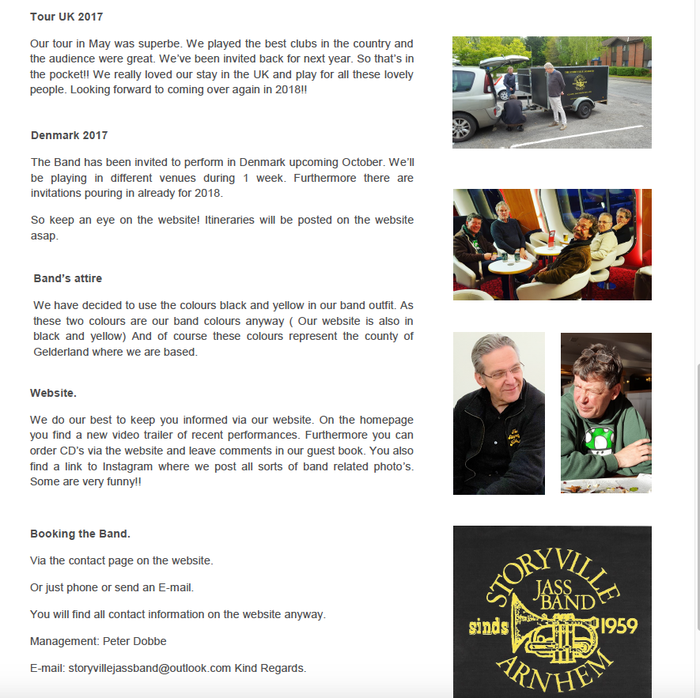 Newsletter - De website van 1474457146! 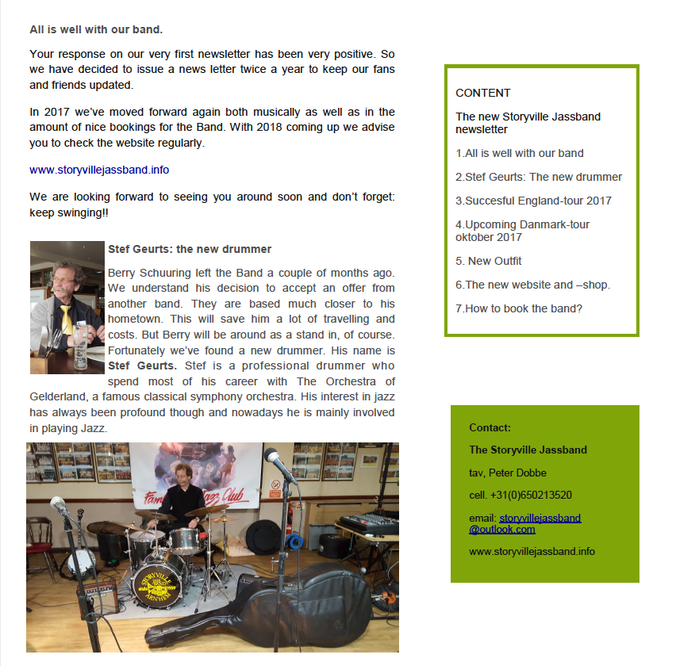 This is the first issue of our Newsletter. Why? Recently we have had a turbulent time. 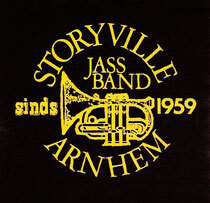 So the idea came up to put out a newsletter twice a year to keep our fans, business relations and all other jazz afficionados informed about The Storyville Jassband. We have produced 11 CD’s over the years. Unfortunately not all of them are available anymore. But the good news is that we are planning to set up a webshop where people can download our most popular songs. After an long period of illness Ruud died on 20th July 2016. He was the leader, manager and cornet player for over 40 years. Even when he couldn’t play anymore he still managed the band and kept the Storyville going. 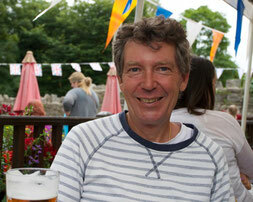 We will miss Ruud, his warm personality, his drive and musicality. 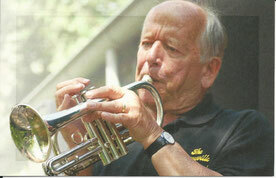 Peter Dobbe (trombone) has taken over leadership and management after Ruud died. When Ruud stopped playing, Peter van de Geijn took over on cornet. After a period of 1/1/2 years he left and Michel Muller replaced him. Michel is a well known trumpeter and fine musician with a very good reputation. The band successfully finished their annual tour around England. Please check out the reviews on the website. Next 2017 tour is booked for april. Check our agenda on the website. 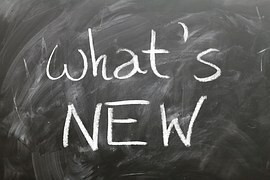 Please check our agenda on the website regularly for updates.